Oracle announced officially today that it recognizes Devoxx4Kids, through the BeJUG organization, for its Innovative Programs Promoting Java Education for Kids. 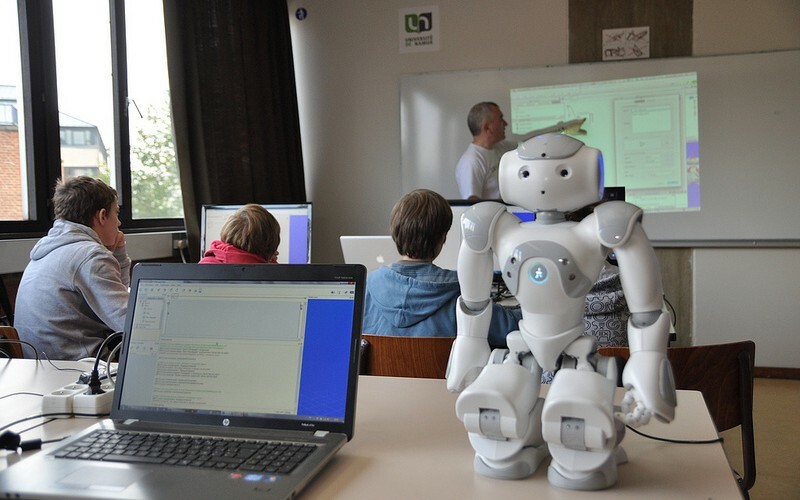 The Independent Oracle User Group (IOUG) and the Belgium Java User Group (BeJUG) are among the first to be recognized by Oracle for their inventive programs promoting Oracle Engineered Systems and Java education for kids. The Belgium Java User Group (BeJUG) and the Independent Oracle User Group (IOUG) will receive development funding through the Oracle User Group Membership Initiative to further develop user engagement and education through innovative new programs. Headquartered in Oostkamp, Belgium, BeJUG will expand its focus on Devoxx4Kids, a creative initiative designed to teach computer programming to children between 10 and 14 years of age. 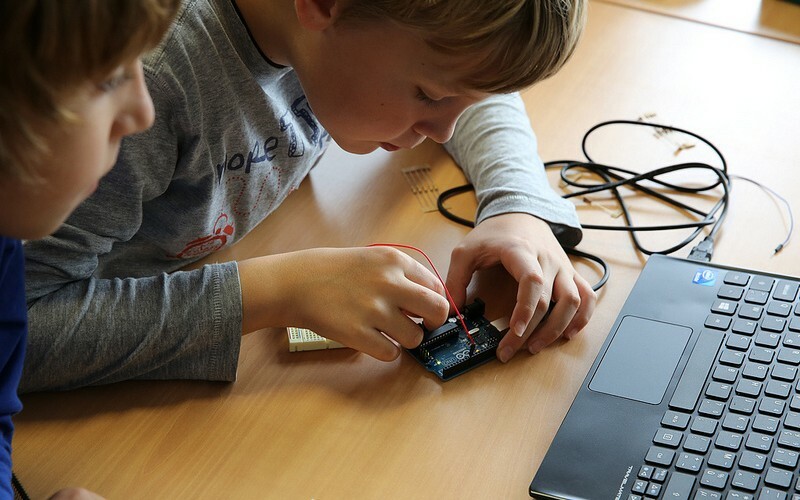 The Devoxx4Kids program aims to provide a fun environment for children to learn computing programing and includes sessions where children can develop computer games in Java, program robots and receive an introduction to electronics. Devoxx4Kids sessions have grown in popularity with sessions delivered in Western Europe, Asia, Canada and the United States. Devoxx4Kids was also one of the winners of the 2013 Duke’s Choice Awards.